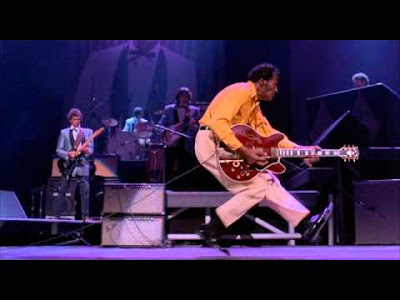 Thanks for honouring Chuck Berry. He was Mr. Fantastic. I started listening to his music at 13yrs. old and never stopped. He was also a great blues performer.